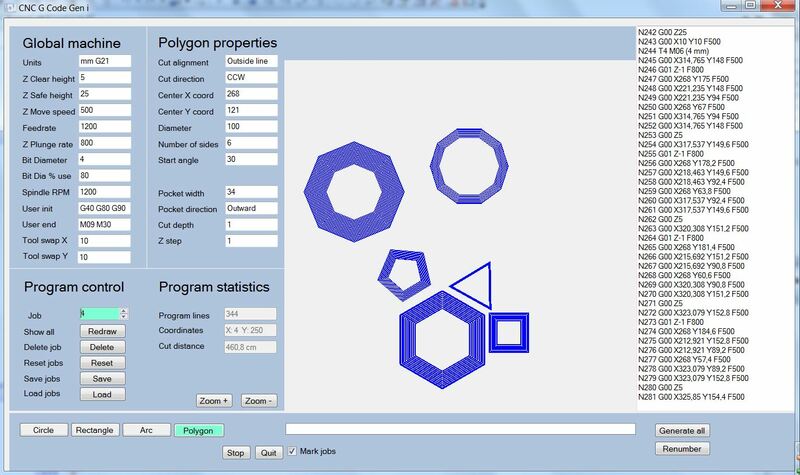 Here you will find the Polygon variant of the program. 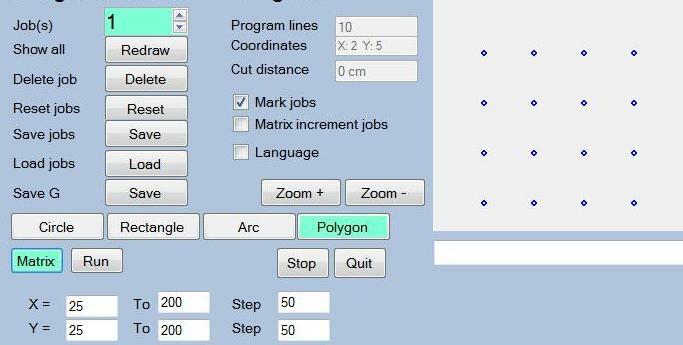 Although Polygon suggests something like 5 or 6 sides,(maybe that is just me), it is really any number of sides, like the word Poly implies. 1 side (that’s drill). 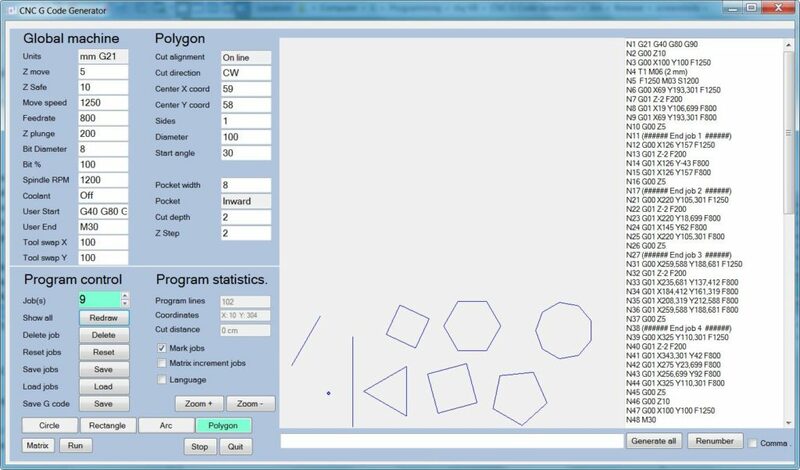 When I wrote this, I never dreamed it could do a Polygon with 1 side..